I love coming to school because it is always so quiet and easy to learn. If you have a problem all the teachers are super nice! We are very happy at Kennedy School. The staff are wonderful and our daughter is supported and cared for very well! Kennedy is a great learning environment because we have fun while learning. It’s also great because the library has so many books to read and we have ICT lessons! Both my children have loved going to school. I don’t think there can be any greater testament to a school’s staff, leadership or strengths than this. 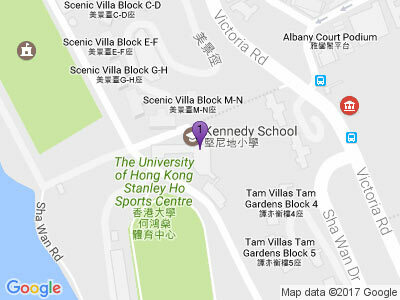 The ICT in Kennedy school is the best subject in the school, although I also really like Games and P.E. There are so many fun sports to do! The extra-curricular activities are strong and varied with a lot of input from teachers. The music programme is great. Kennedy school’s teachers are the best! The sport is amazing! The ICT lessons are AWESOME! I think ICT is the best lesson in Kennedy! In ICT we learn how to code, use Makey Makeys and even play Minecraft! Everything we do in ICT is linked to our units. I enjoy making new friends, learning new things and trying my hardest to do the best that I can. School is super fun as we do some real fun stuff and I look forward to every new day of school! Both my children are very happy at Kennedy School. I hope they will be able to continue there for the rest of their primary years. If not, the next school will have big shoes to fill. I love coming to school because I get to learn new things. I also like making new friends and interacting with people. I feel safe and happy in school. We aim to develop internationally-minded, lifelong learners who take action to improve the world.